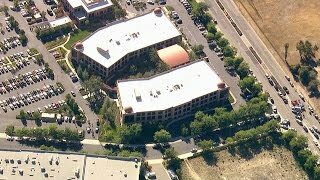 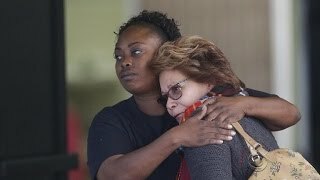 Sally Abdelmageed works at the Inland Regional Center and saw the attackers enter the building. 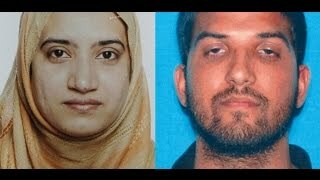 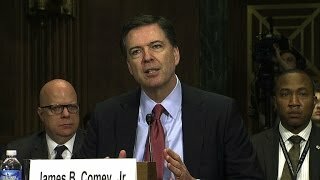 Scott Pelley spoke with her by phone. 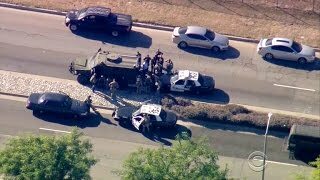 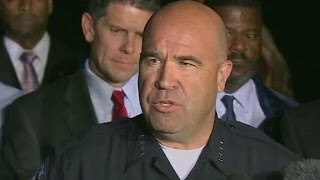 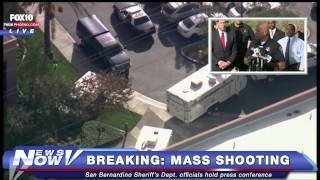 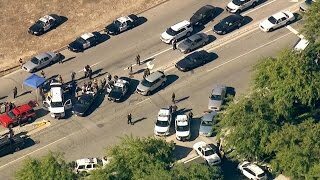 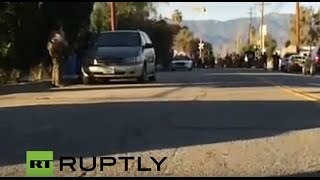 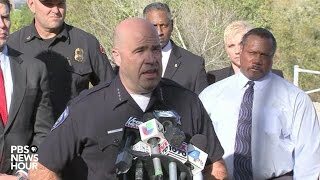 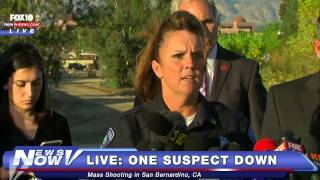 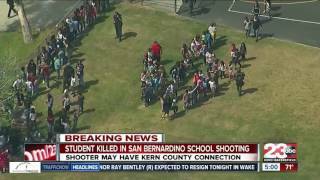 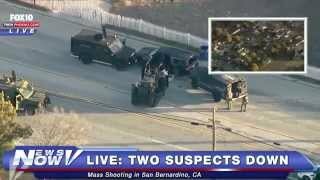 Fourteen people are dead and a further 14 injured following a shooting in San Bernardino, California on Wednesday, authorities said at a press conference.